Are you going to post about the Duggar graduate today? who is this webster guy that thier daughter alyssa is in a courtship with? @Anonymous 3---Jill doesn't attend college. She is taking mid-wife courses. Congratulations to the Bates Family during this very exciting time! 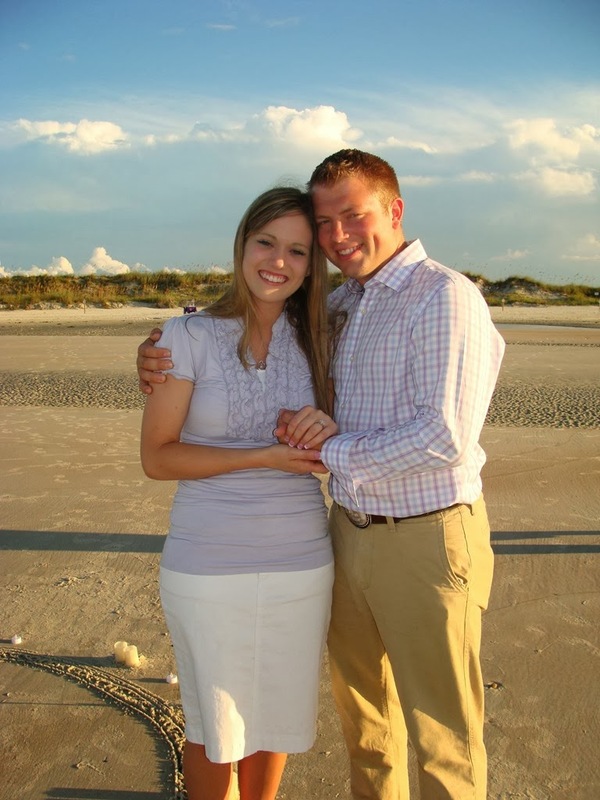 Courtships, engagement and marriage of three children in such a short period of time! Everyone looks very happy! I hope JimBob did not arrange Ben for Jessa just to keep up with the Bates. We had the special privilege of attending Erin and Chad's wedding and meeting JIm Bob and Michelle again. It was a huge wedding with some 800 people in attendance, and it was so nice to enjoy it with them. Alyssa is a sweetheart and very much in love. We eagerly anticipate Zach and Whitney's wedding. God bless them all as they seek to please Him! 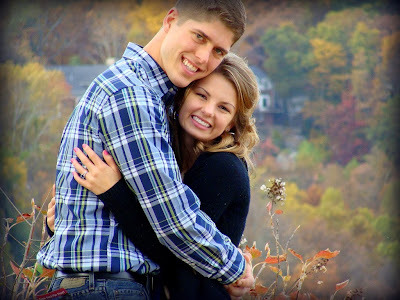 I love the Duggar and Bates families and enjoy keeping up with both of them through this blog and the bates blog. Best wishes to them all! He is the son of Congressman Daniel Webster in Florida. I wish sometimes to meet you all and the Duggars too. But that will not have a chance. No money to travel out there. Wish you a good wedding they. A personal stylist would find it interesting to dress the Bates girls. All a personal stylist has to do to dress the Duggar girls is to bring two tee-shirts to layer (in different colors); blue jean skirts (in different hues); flip flops, and a necklace. Go Bates family way to go Alyssa--looks like they were allowed a bit more than the 30 second side hug like Jessa huh? All kidding aside though, I think the Bates have learned that it is good to let your children really get to know someone before you enter a courtship, and that physical affection can be a good thing, of course kept within God's standards of purity. And rules are good--I had rules when my husband and I were engaged. I just think that the Bates are doing really well with still teaching their children how to have this healthy courtship experience--it just seems really natural and they all seem so happy. I hope the other Duggars can find this as well. must be really hard for duggar girls to court with the whole world watching...i guess there's a lot of pressure on them, but really, even with Jana, I think there's still lots of time, and I think they should just wait on God's timing. Its not like they're going to be going down the road of spinsterhood unless they start courting and get married the second they turn 20. 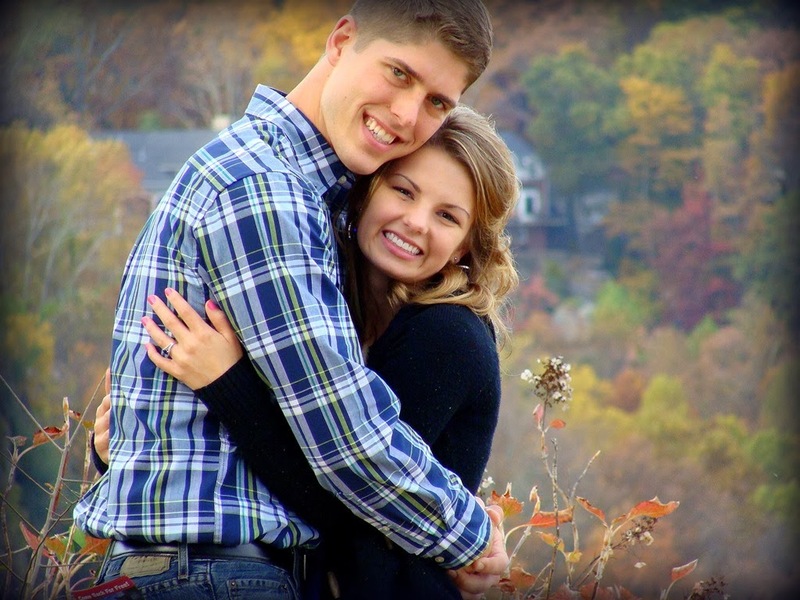 If Jana is meant to be married, she will be in God's good time. What About that other girl Zach was courting!?!? @TBH123The first girl that Zach was courting dumped him. No explanation as to why, but I honestly didn't see it as a good match. Thank goodness some commenters have sense to give the Duggar kids a break. Marriage that is true love is not easy to find. Its not a contest or a race. I wish all of these young people the best and to have great spouses to share their lives with. I agree with the poster before me! Life is not a competition and comparing the two families isn't right. These young people are individuals and I am sure they will marry in their own time when it is right for them. From what I have seen of the duggars their oldest girls seem outspoken and independent. There should be no pressure to find a husband until the timing is right. Congrats to the Bates, and sence when is 25 old smh, Janna and the rest of the girls/boys have plenty of time ... when the time is right..
That's what I said. The re-run of his proposal of courtship to Sarah Reith was on and I didn't think she was the girl Zach is now marrying. I don't know about the rest of u, BUT IT IS OVIOUS TO THE WORLD THAT BEEN AND JESSA ARE IN LOVE! You can tell Jim Bob makes Jessa uncomfortable, but she is in LOVE! Jim Bob is just way to controlling. I love the Bates family because they really do let there kids make there own rules. The duggars on the other hand are very controlling of there children's relationships. Like Jim Bob freaked out when Jill and derrek hugged from the front, and Michelle said I'm sure they won't do it again. I think that's just wrong to be that controlling of it ADULT children. Don't get me wrong, I think there a great family, but I don't not agree with this aspect of there parenting AT ALL! Alyssa married John Webster about a week ago. Chad and Erin Paine married in November. Zach and Whitney Bates married in December. Micheala and Brandon somebody are in a courtship. Come on! This is human torture!